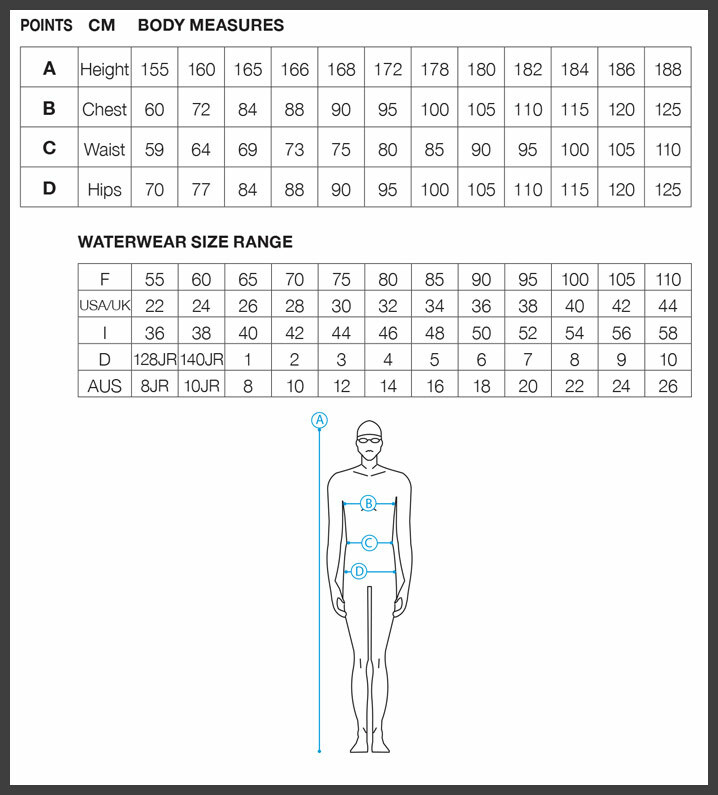 The royal blue Arena Satamis swimming trunks use the latest Arena Waterfeel X-Life® fabric which is dedicated to training activities and due to its high Lycra® fibre content is synonymous with comfort, fit and freedom of movement. Waterfeel X-Life® offers 10 times more resistance to chlorine degradation and an enhanced protection from fit loss due to the harsh pool environment. 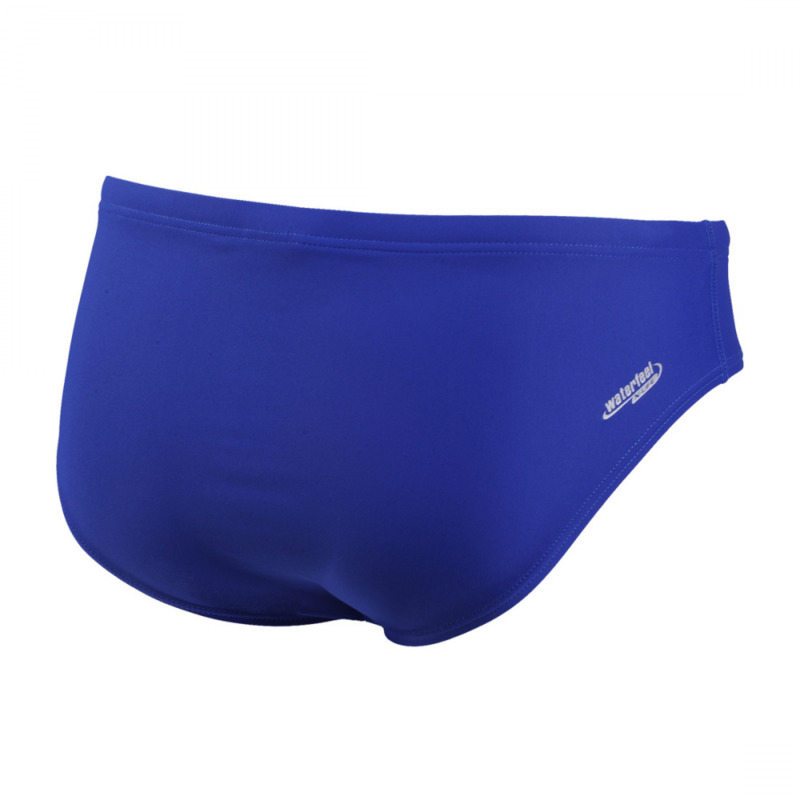 These royal blue trunks are part of the 2011 – 2014 Arena Team Line range making them ideal as club kit. Are your club colours royal blue?